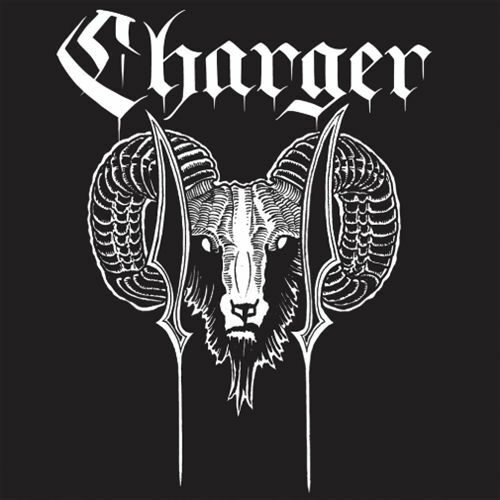 CHARGER is very soon going to be a band that needs no introduction for millions of music fans across the globe.It didnt start off as a band, but more of a musical challenge between two accomplished technical heavyweights exploring their roots and mutual passions.CHARGER is driven by a love for 70s hard rock as much as it is the ever-pres- ent East Bay sound that has shaped these musicians lives for decades.In the same way you cant throw MOTORHEAD in a box and label them metal, punk, thrash or hard rock, this incredible band and record will both prove themselves a force to be reckoned with on a global stage. Defying all genre expectations, and just plain bringing the ROCK - this powerful three piece will undoubtedly take these incredible songs far and wide.Backing it right up, their live show is superb as well; something folks in the Bay Area have not taken for granted over the past half-year - and something that the rest of the world is about to get a taste of, in a big way!If you are someone who enjoys the best of BLACK SABBATH, JUDAS PRIEST, MOTOORHEAD, DIO, AC/DC, METALLICA, NEUROSIS, HIGH ON FIRE & of course, RANCID (or even one of those bands), listen up! This is for you!